Heritage Crest is a community of brick front traditional styled homes in Buford Georgia. It is located off of South Bogan Road near Georgia 20 (Buford Drive). It is very close to Interstates I-85 and I-985, and the Mall of Georgia. 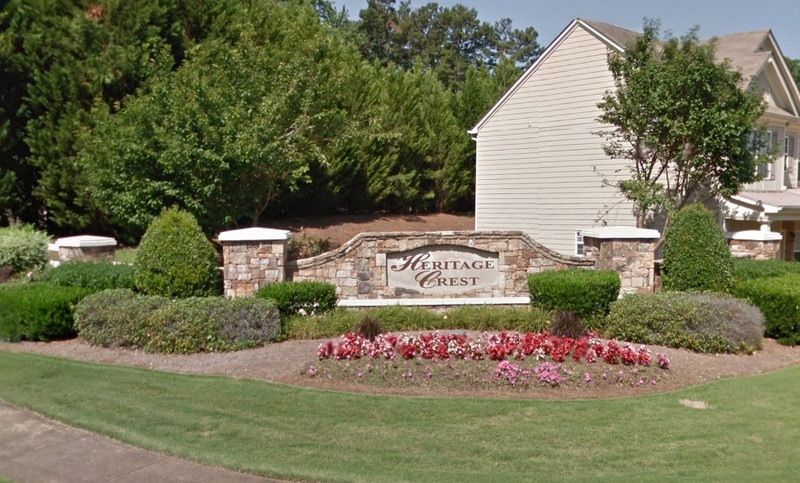 Heritage Crest offers its residents a community pool, club house, tennis courts, sidewalks, underground utilities, and street lights throughout the subdivision. Heritage Crest is served by the Buford City School System. The schools assigned to this community are Buford High, Buford Middle, and Buford Elementary. The homes available for sale in Heritage Crest Subdivision are listed below.